Daylight savings time has cut my evening hunt time down an hour 😦 By the time I get off work I barely have any time to hunt, dang it. I still managed to find two silver rosie’s and a wheat in the front yard of a 1950’s house tonight. 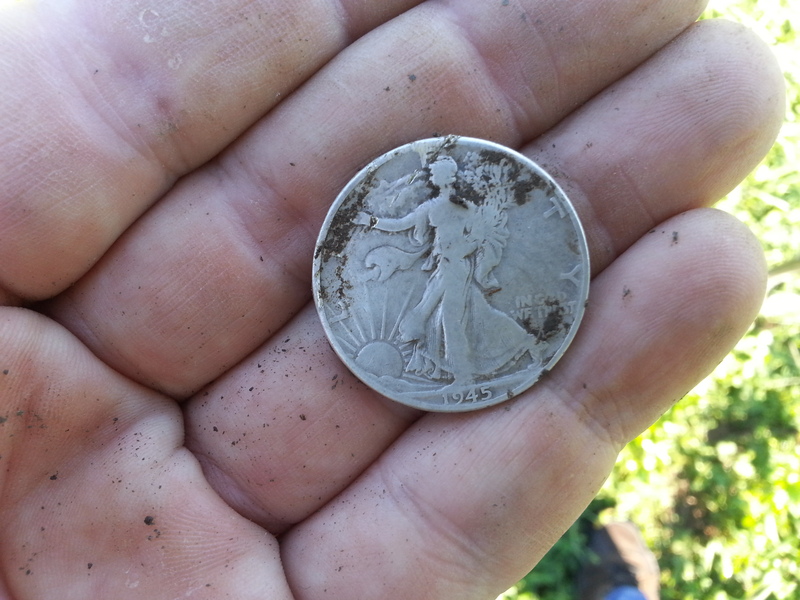 I found another silver rosie in an old school yard last weekend. I’m still hitting the ground as hard as I can knowing time is starting to run short. I did find a sterling silver cub scout ring in the school yard too. 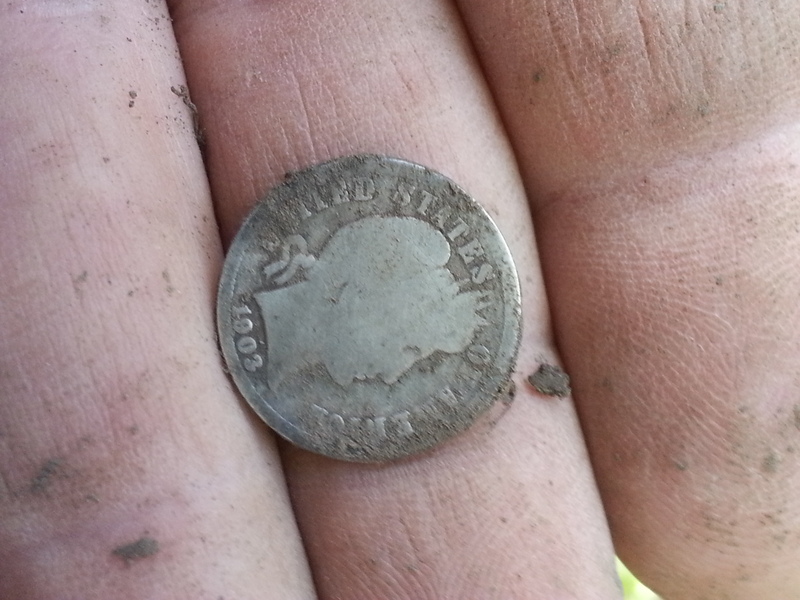 I didn’t even know they existed let alone silver. Hopefully I will have additional finds soon. Best of luck!